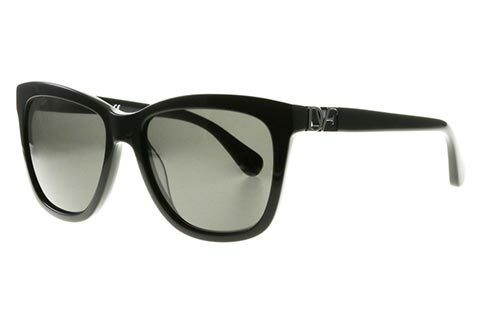 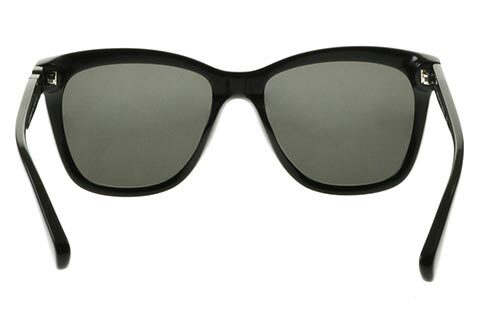 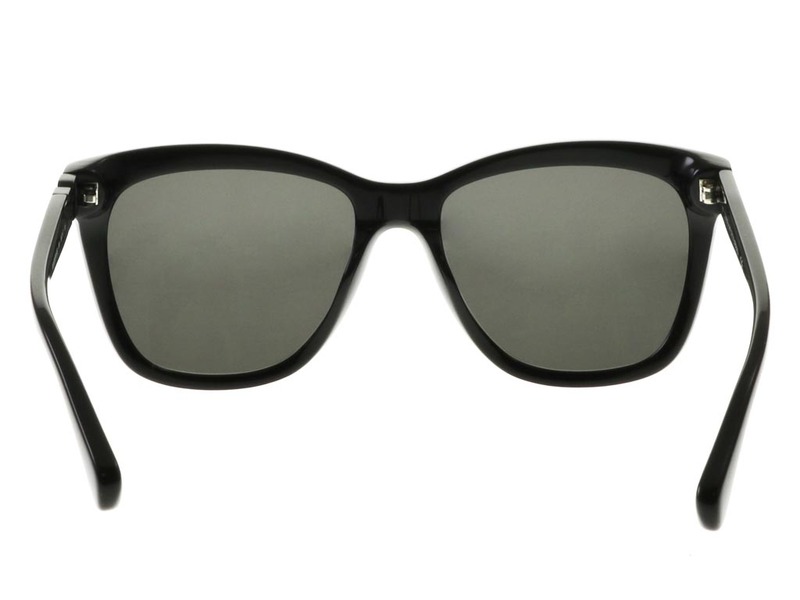 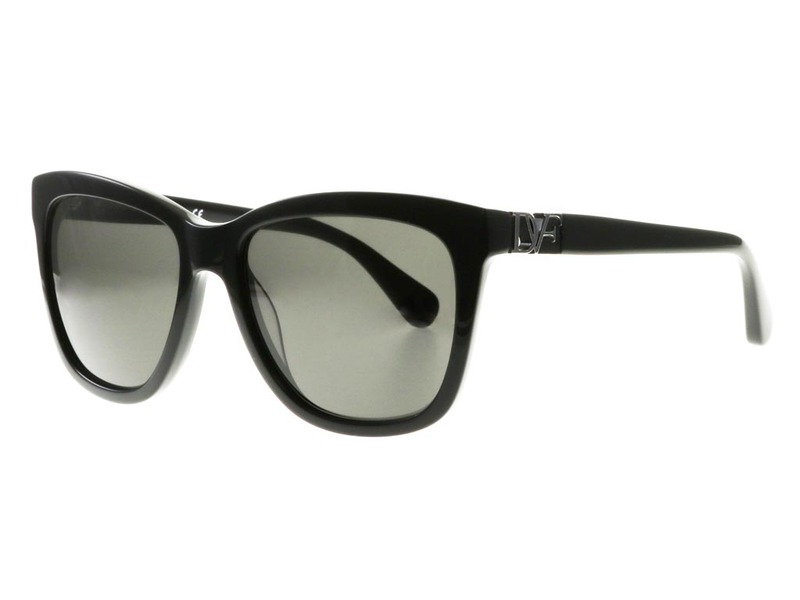 Fashion house DVF have designed these stunning 610S Ivy sunglasses for women in a wearable wayfarer silhouette. 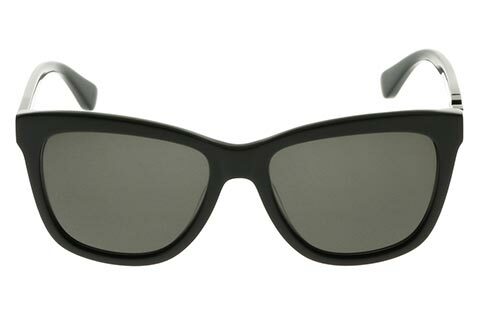 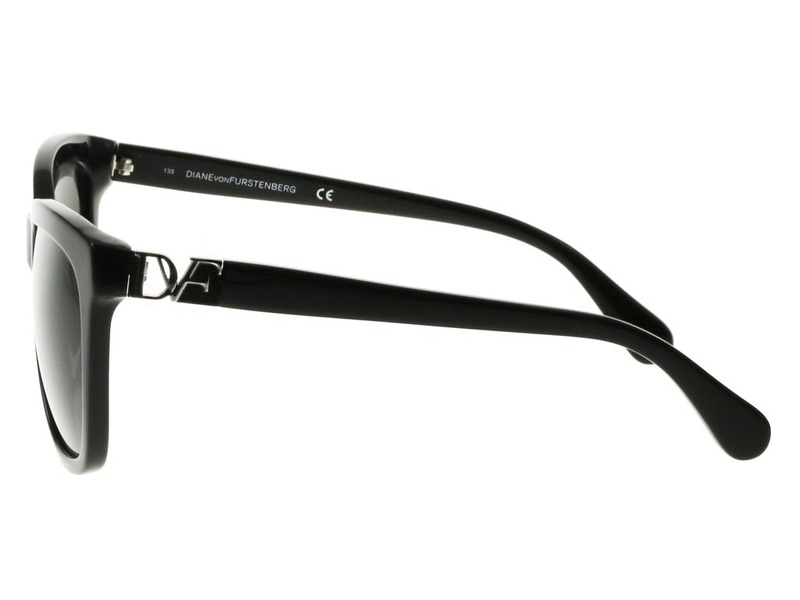 The classic frame is crafted from a surprisingly lightweight, yet strong and durable black acetate. 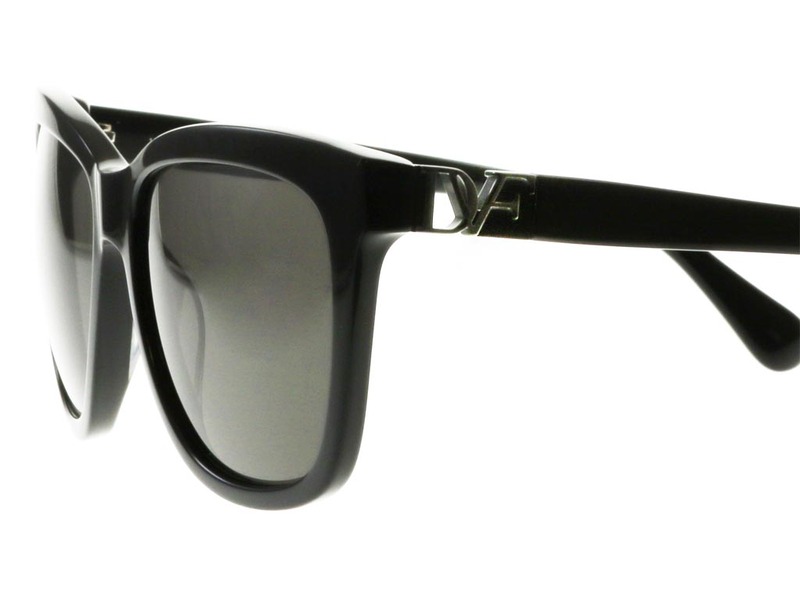 While defined by curves at the brow, the alluring 610s Ivy sunglasses combine both style and functionality making this a highly versatile eyewear for any occasion. 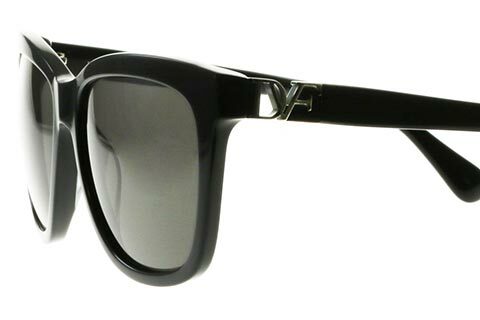 To ensure authenticity, the temples feature a silver cut of the DVF logo. 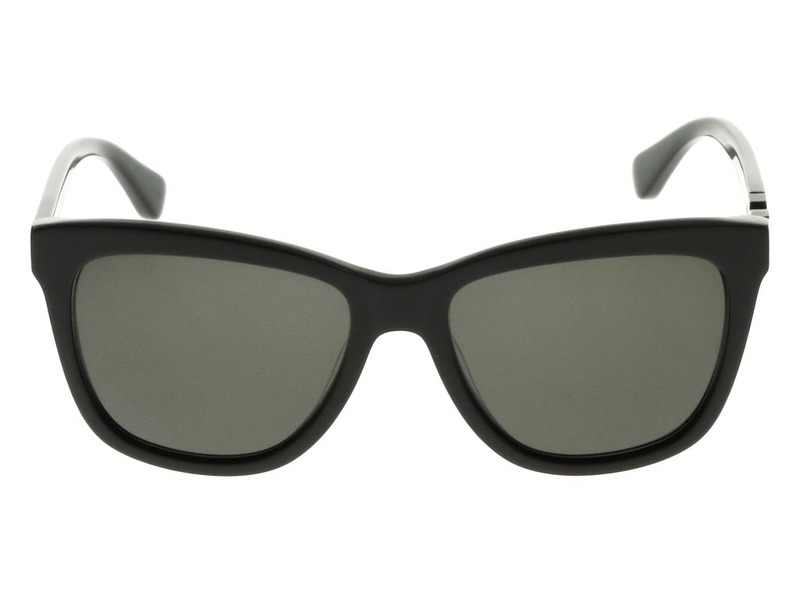 The grey lenses offer 100% UV protection and, with our Price Match Guarantee, you can be sure you’re getting the cheapest UK price for sunglasses.